Backhoe loaders provide powerful digging force and are useful for unloading and lifting heavy objects. Whether you are a contractor or a do-it-yourselfer, we have the equipment you need to get the job done. 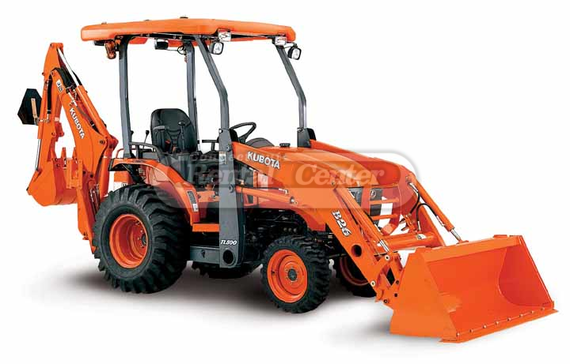 Call CT Rental Center's Equipment Division for backhoe rentals in CT.
For more information, visit Kubota's website.